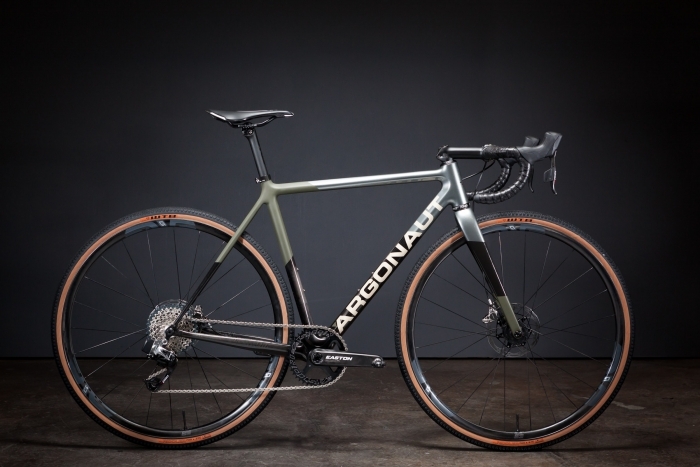 Argonaut introduced the original Gravel Racer in 2014, which received “Best In Show” at the North American Handmade Bicycle Show in Charlotte, North Carolina. 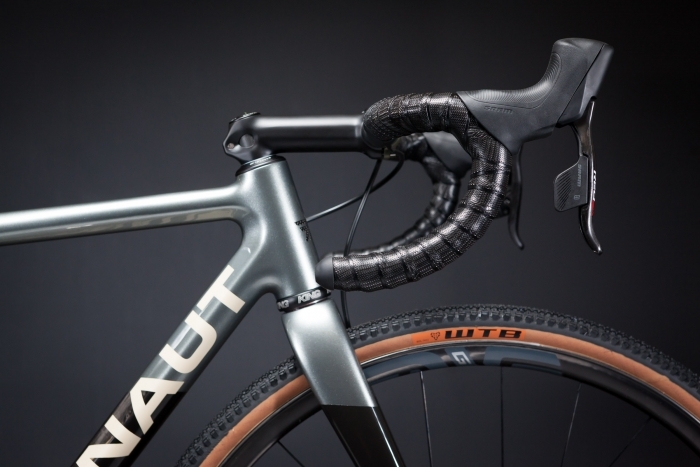 That bike was designed to go fast in a wide variety of road surfaces and conditions. 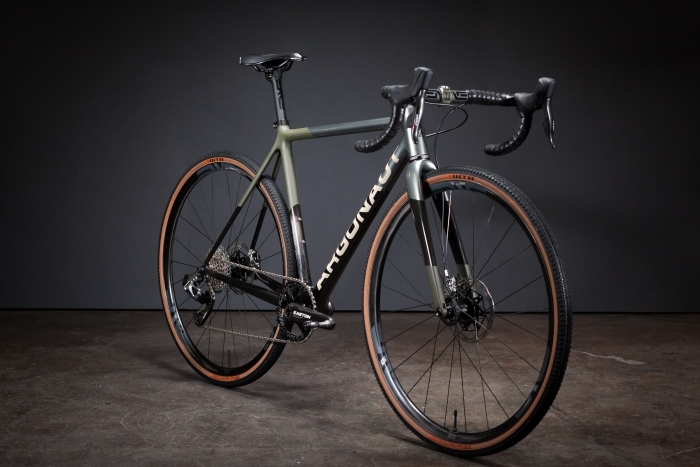 Since 2014 the gravel scene has exploded, and bike manufacturers are making machines with a wide variety of tire sizes and handling characteristics. Argonaut has intentionally sat on the sideline waiting for the dust, pun intended, to settle. 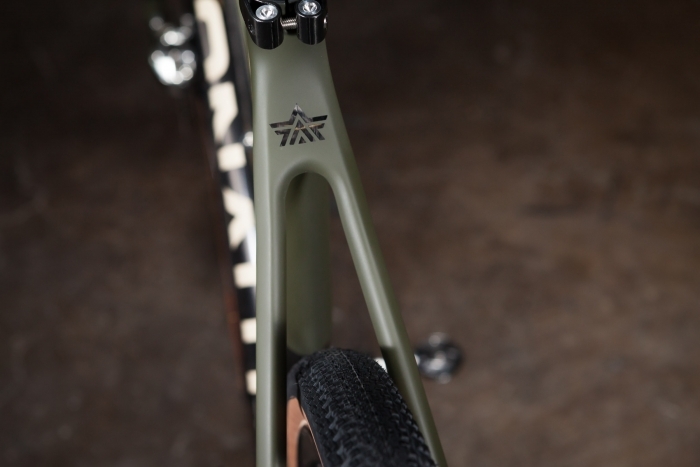 With our full custom fabrication capabilities and go fast heritage, we designed a bike intended to be ridden hard and fast on any road surface. 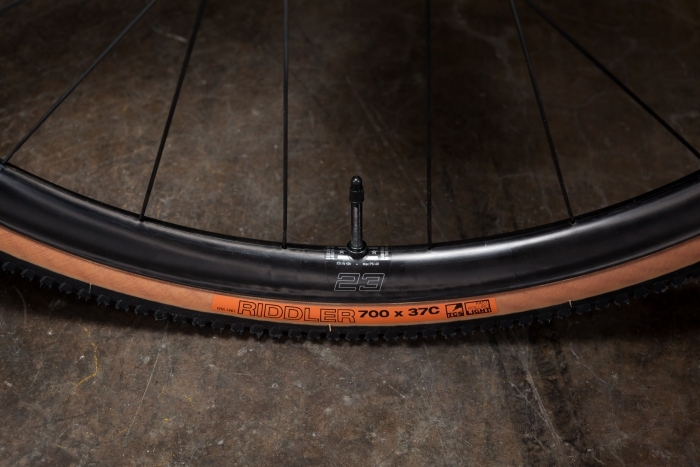 At a total weight of 16lbs., rider specific geometry, and rider specific layup pattern the Argonaut GR2 is the perfect tool for a weekday hammerfest set up with 28c tires and traditional road gearing, or a brutal 8 hour gravel race when equipped with wide range gearing and 38c tires. There are many things that make the GR2 a standout; custom geometry, custom layup, and handmade in the Pacific Northwest to name a few. 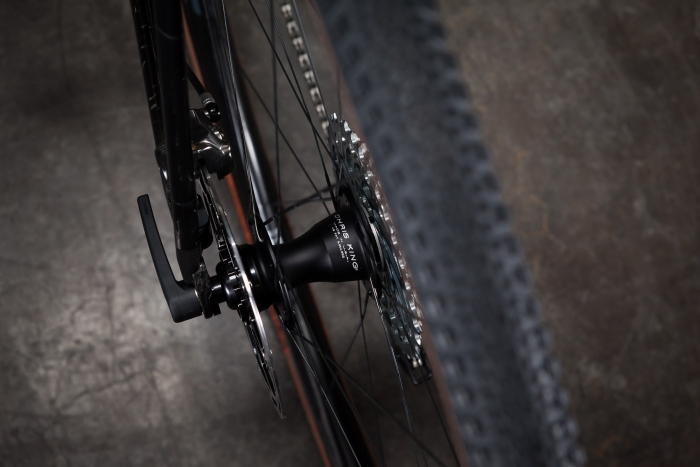 Regarding how the bike handles we focused on keeping the rear end, or chainstay length, as short as possible, which results in a bike with great acceleration and a lively feel. An Argonaut should jump when you step on the gas, and the GR2 is no exception. 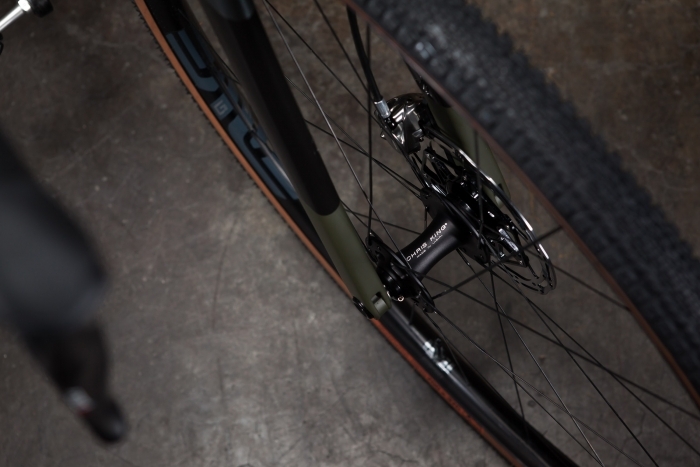 but we’re happy to build your GR2 specific to where and how you ride. * All prices based on pre-designed geometry, rider tuned layup pattern and GR2 paint design. The GR2 is offered in both custom, and pre-designed geometries. 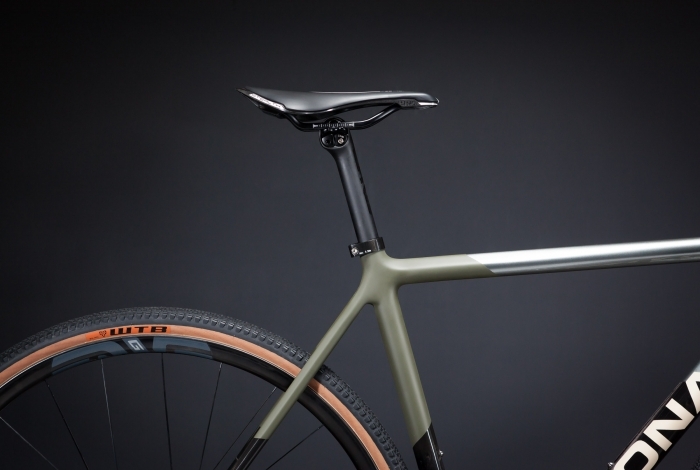 All GR2 frames are made to order and offer custom carbon layup throughout the frame. Below are 15 different geometries to choose from. 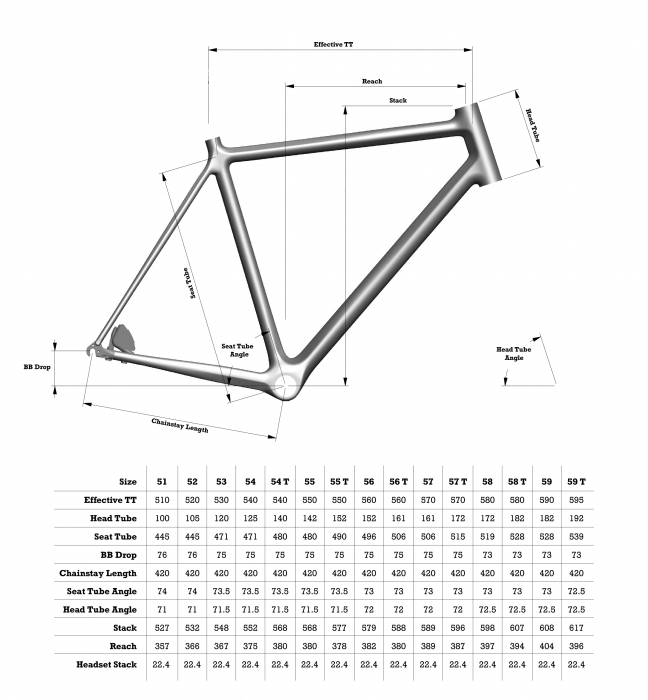 Should your fit requirements put you somewhere outside one of the below geometries, we’re happy to create a frame geometry that puts your saddle and bars in the perfect spot for your ideal riding position. We created a special livery for the launch of the GR2. This paint design is offered up with 3 different color variations. 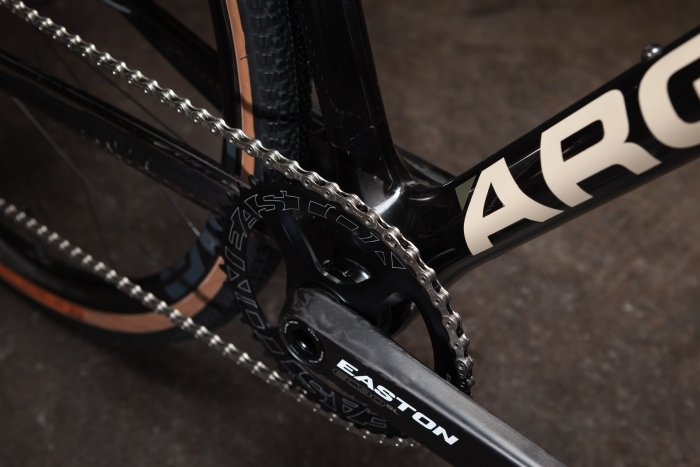 It features high gloss clear coat with ceramic matte accents and raw carbon.